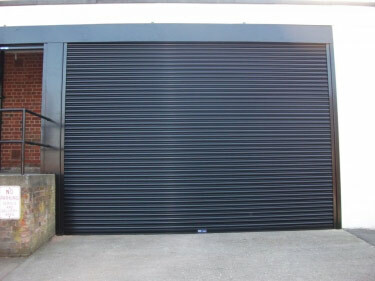 We specialise in the manufacture, assembly and installation of all types of roller security shutters. 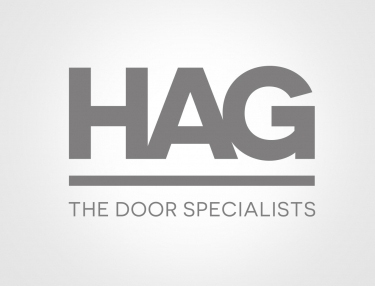 Our custom made HAG roller shutter doors suit individual premise requirements and are constructed either from steel or aluminium with quality finishes. 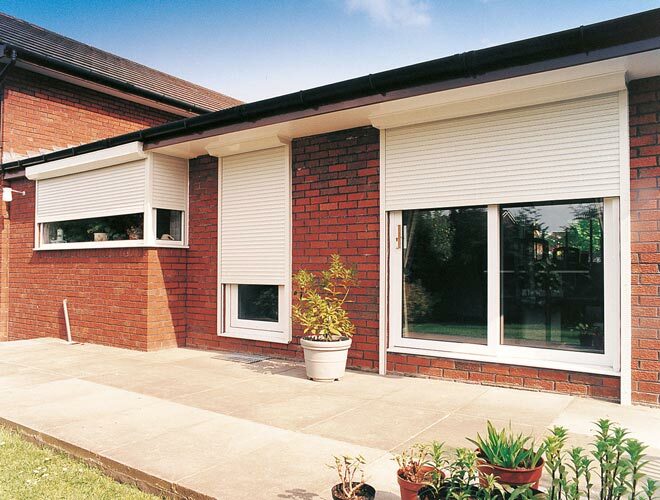 Select from a wide range, including high security shutters, insulated doors, and shutter doors for internal and external use. 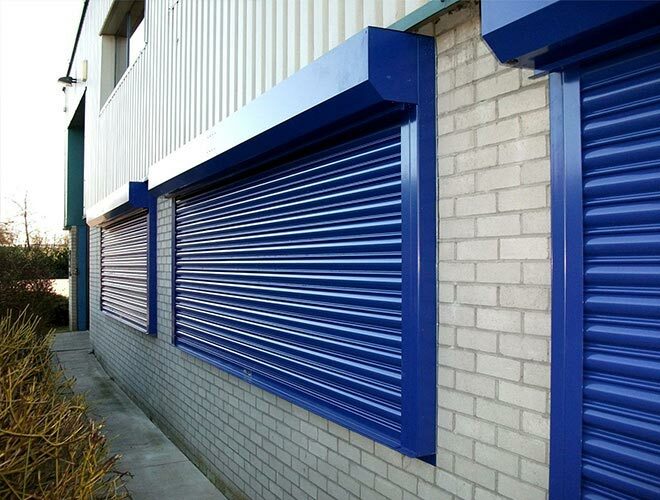 Our roller shutters are available with a variety of features, operations and finishes. Committed to offering our customers the best and most appropriate solutions, we are the first call for many high profile clients across the UK with over 20 years of experience. The Seceuro roller shutters are constructed from aluminium, with variations that include thermal insulation, perforated and punched apertures, and a selection of operations and finishes. 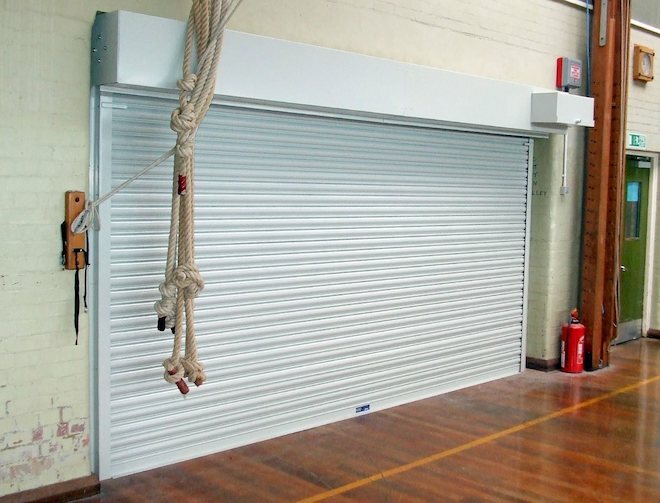 This range offers a medium level security shutter and is suited for use in commercial and domestic premises. Commonly used in servery areas, shopping centres, offices, and in windows. 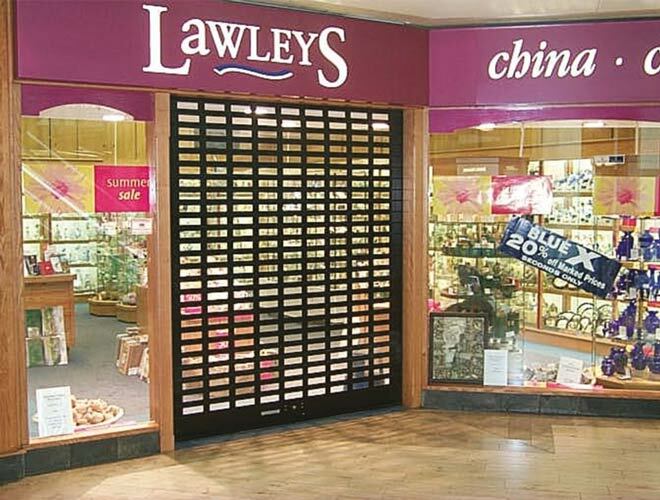 An open vented roller shutter grille constructed from high-grade aluminium to offer protection without restricting vision. 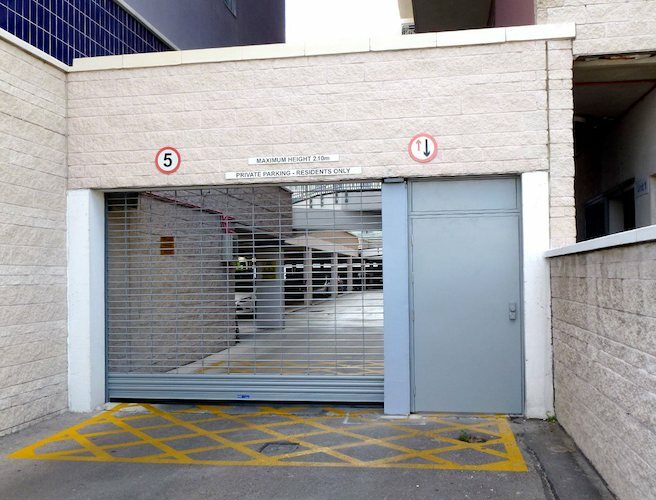 Suited for use to protect storefronts and in areas where airflow is required such as car parks. 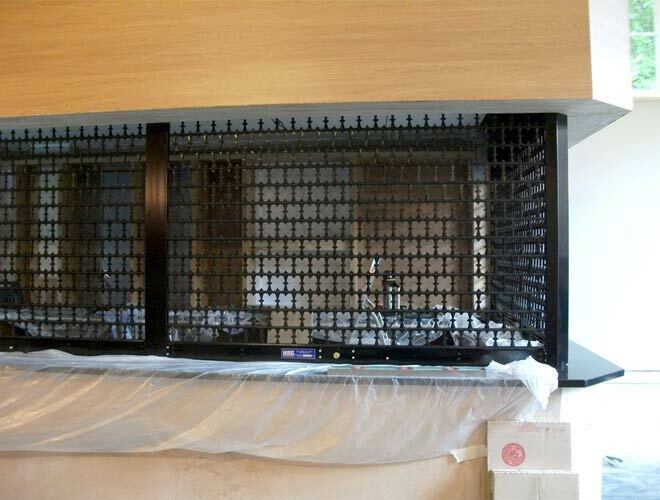 Delivering medium to low level security shutters, with a range of operations and finishes available. 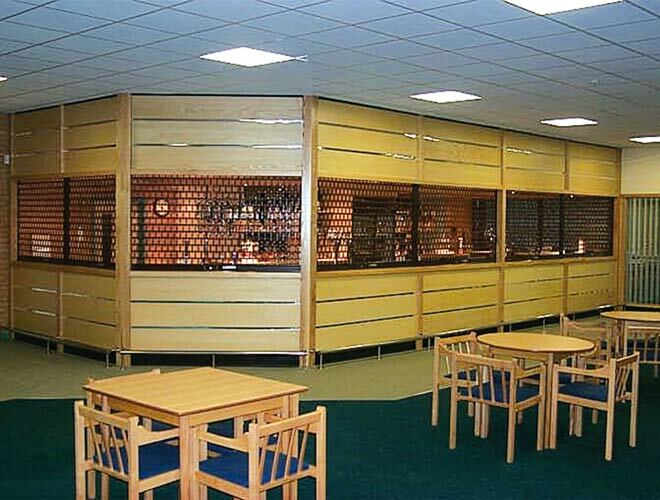 The Fireguard range contains products designed to protect areas from fire for up to 4 hours. They also provide security benefits making them ideal for keeping areas at higher risk of fire separate from other parts of your building. 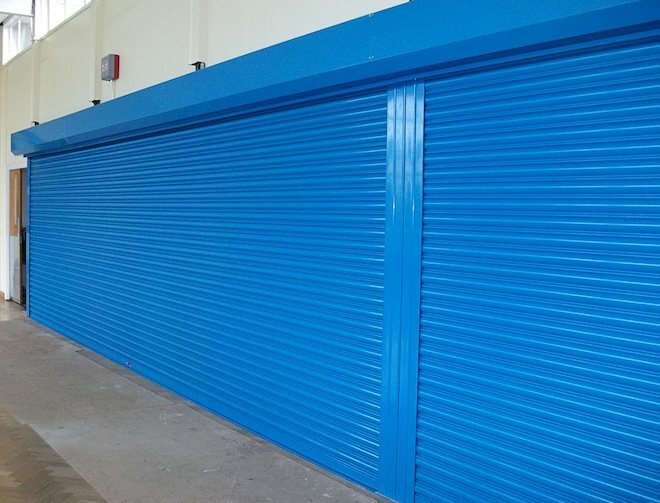 Certified to LPS 1175 issue 7, this high security insurance rated roller shutter can be specified as insurance approved SR2, SR3 & SR4 Security Rating. 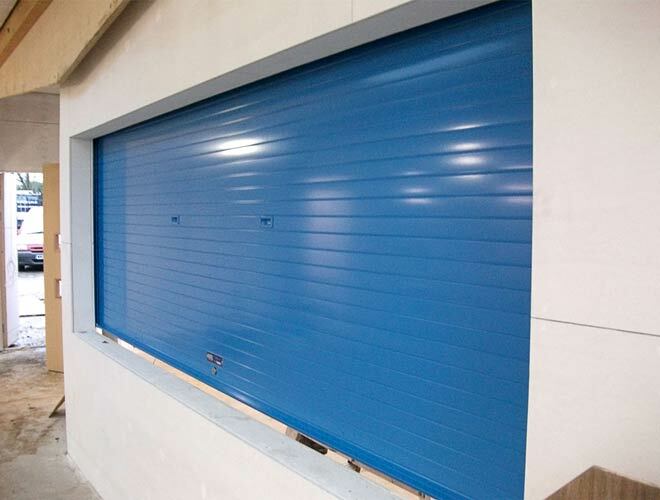 These are manufactured in accordance with BS EN 12489 and BS EN 12426 and are designed for high security commercial & domestic applications that require insurance rated roller shutters for optimum protection. 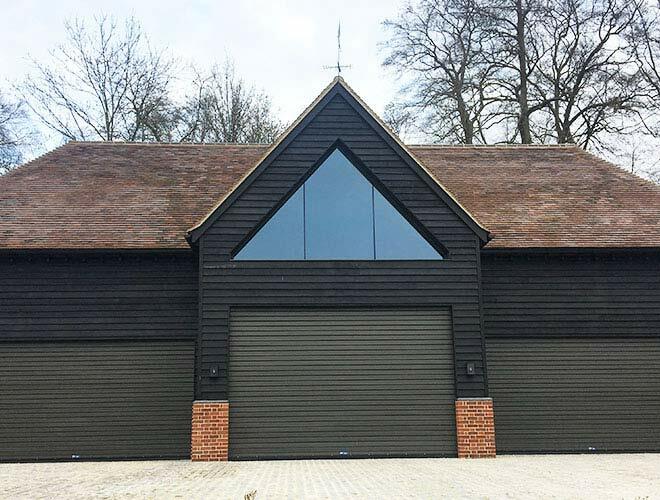 The Alushield Range of roller shutter doors is manufactured from aluminium which provide a distinctive look and appearance to your window and door. 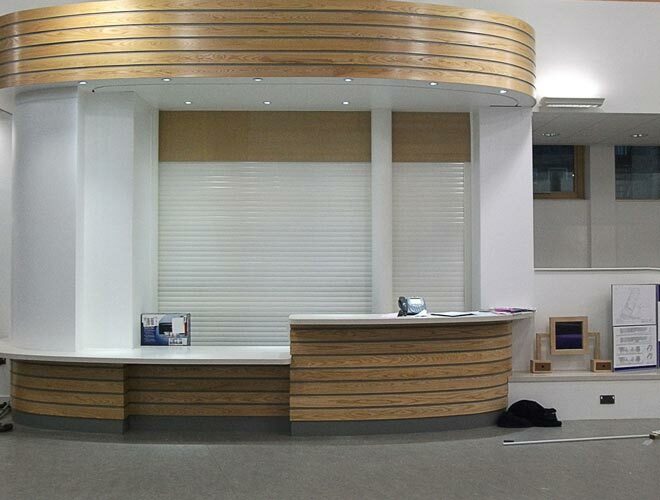 The curtain can be either solid or punched to suit the property and security requirements. 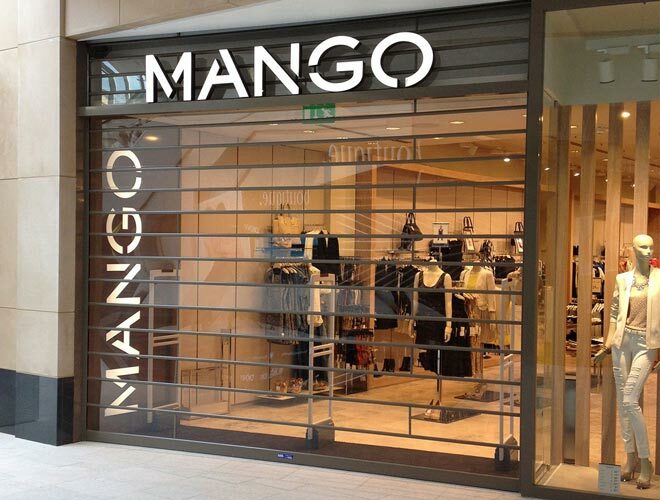 The Clear Guard roller shutter doors are eye-catching, it gives impact to retail outlets by allowing maximum visual display through the product. 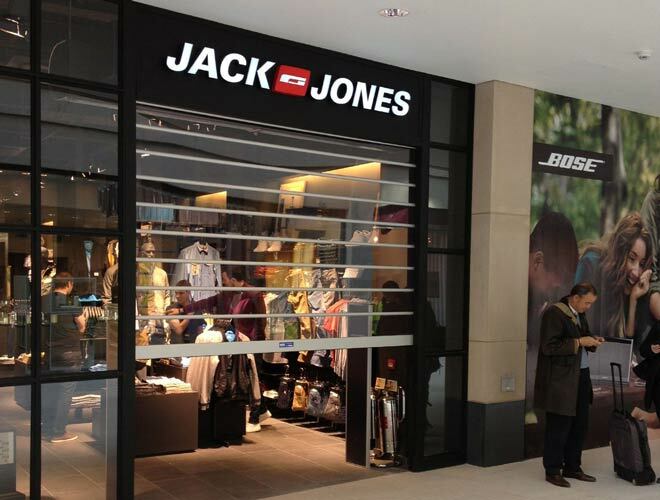 It is constructed from hard-coated polycarbonate sheets with extruded Aluminium hinges. 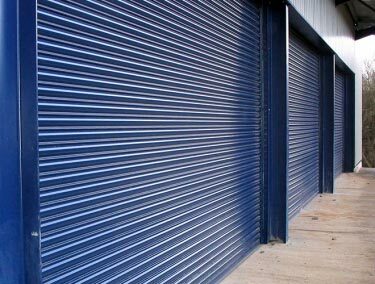 A roller shutter door is a vertical rolling door system comprising of horizontal laths forming the curtain, side guides, bottom rail, barrel assemble and canopy. 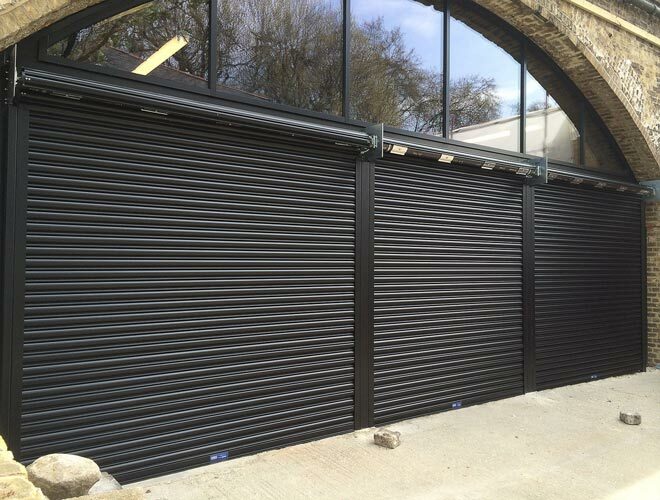 Roller shutters are commonly used as a door to provide a high level of security for all types of properties. 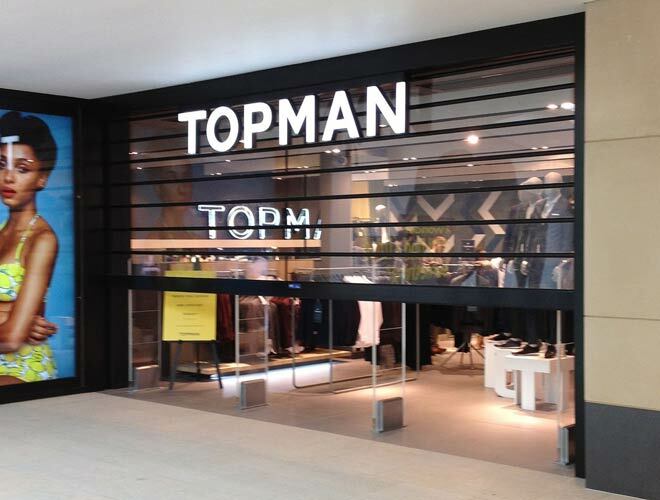 Depending on the specification it is traditionally manufactured from galvanised steel or extruded aluminium. They are classified as a machine under EU legislation and must be serviced and maintained by a capable person on a regular basis. 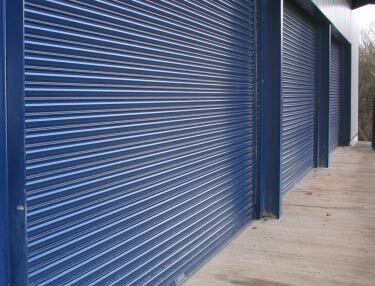 The size (height & width) of the opening / roller shutter will dictate the size and thickness of the components used.